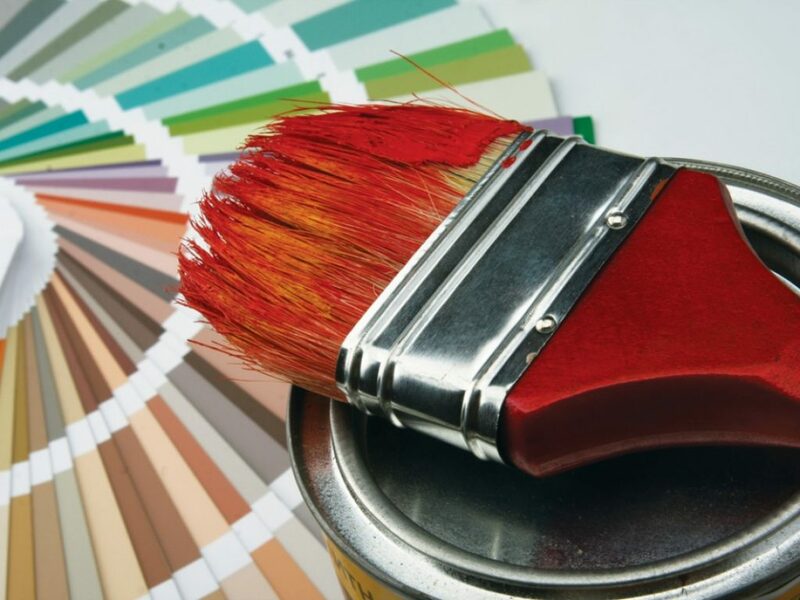 Painting your home or business is a great investment – assuming you use the right paint! Send us a message to ask for a free estimate. As a preferred provider of Sherwin-Williams paint, Mountain Skyline Painting strives to live up to our reputation for flawless, detail-oriented work. Let’s beautify your home together. Call 720-432-6125 to work with a superior Lakewood & Denver, Colorado painting contractor.